Ubisoft has announced that with the launch of Operation Chimera on March 6, players who own the Standard, Advanced, Gold, or Complete editions will have access to all the 20 ‘Operators’ in the game without having to pay any ‘Renown’, the Rainbow Six in-game currency. Ubisoft is also removing Renown charges for weapon attachments for all past and future operators. The company, however, will not be issuing a refund to people who have already acquired these Operators or attachments. “Starter Edition players will also benefit from the removal of the Renown cost for weapon attachments”, says Ubisoft. According to the company, owners of the ‘Starter Edition’ will also be able to use six random operators instead of two if they purchase the game after March 6. They will also get 600 Siege credits in their account to go with the extra operators. According to the company, “These 6 random Operators will consist of three random Attackers and three random Defenders from a selection of 10 total operators”. Ash, Thermite, Thatcher, Fuze and Sledge are the five attackers up for grabs, while Rook, Mute, Smoke, Jager and Kapkan are the five defenders. 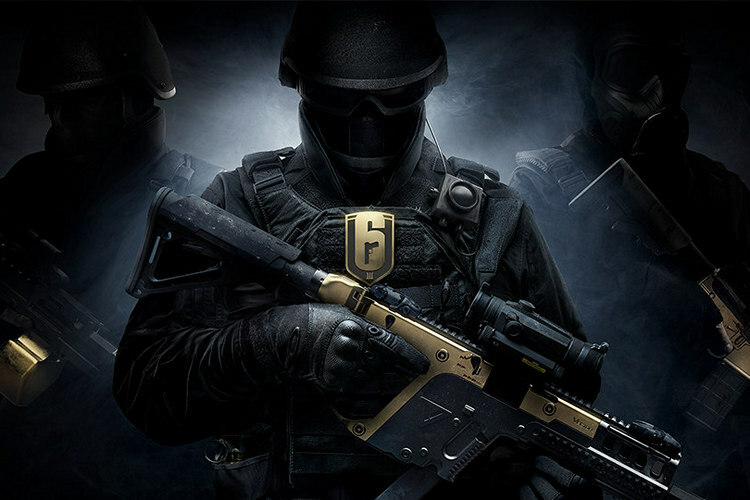 To get additional Operators, owners of the cheapest edition will continue to have to pay 12,500 Renown instead of 2,000, which is the regular price for these characters. They will, however, be eligible for the 600 R6 credits just like everyone else. If you’re a Rainbow Six player or have been keeping yourself abreast of R6 news in the recent past, you already know that the new changes outlined above are not the only ones being rolled out as part of the game’s Year 3 update. One of the more unexpected changes to the game include the introduction of alien parasites as part of a co-op mode called ‘Outbreak’. The new mode will be rolled out free to Rainbow Six Siege players from tomorrow, March 6, on all three platforms – PC, PS4 and Xbox One.